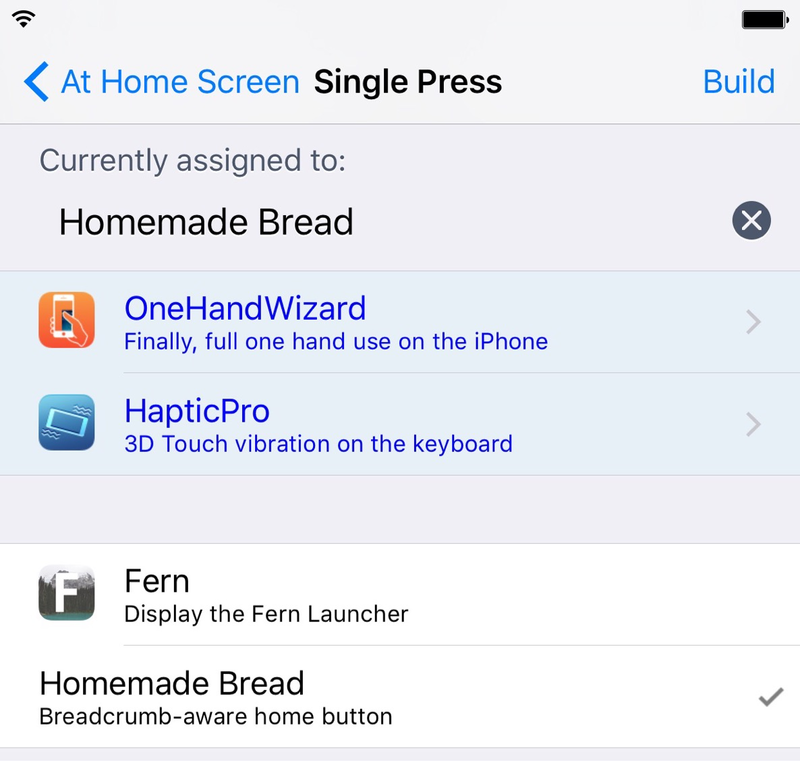 Homemade Bread is an iOS 9 jailbreak tweak that makes the Home button breadcrumb-aware. 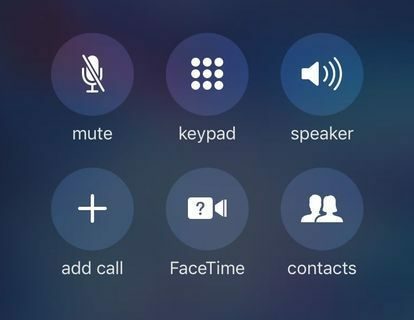 This means that when an app forwards you to another app and there’s a “back to app” button in the upper left-hand corner, then a press of the Home button will go back to the previous app instead of closing the current app. The end result is a tweak that lets you use the Home button to activate iOS 9’s new breadcrumb links that appear in the status bar. Once you install Homemade Bread, it begins working immediately. 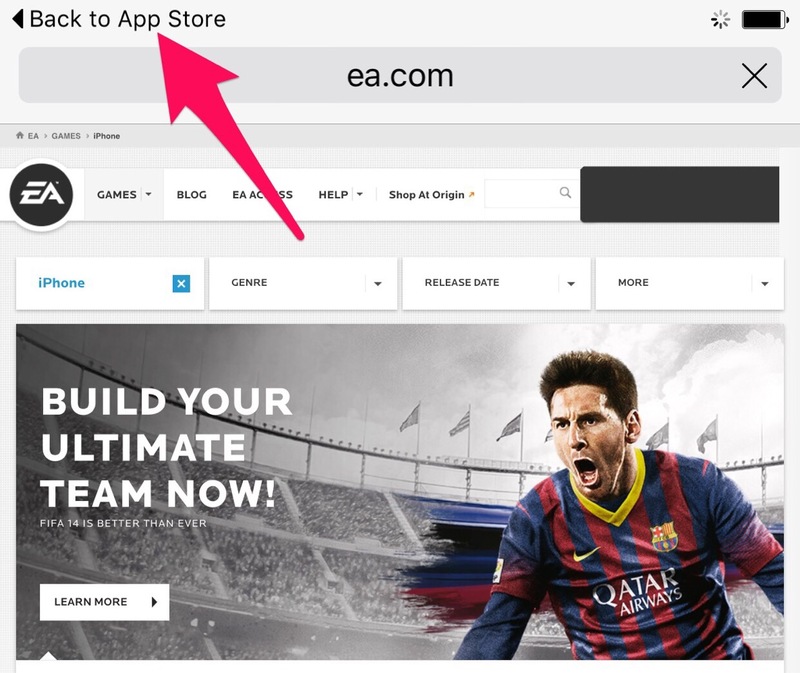 To test it out, simply open an app that opens a breadcrumb “back to app” link in the upper left-hand corner of the status bar. Once the link is displayed, Homemade Bread will change the functionality of the physical Home button on the fly. 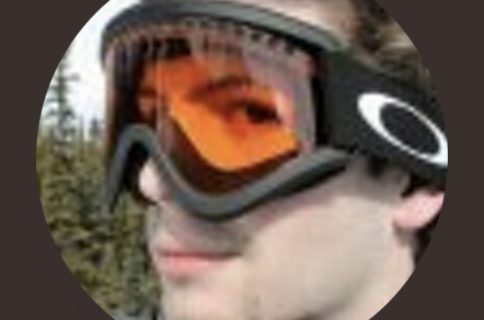 In his release notes, the developer states that Activator, while not an explicit requirement, is desired due to the extra customization that it brings to the table. 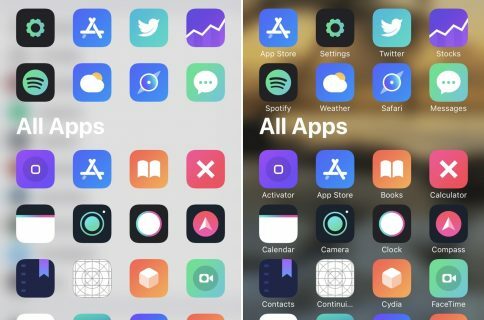 Without Activator, users are forced to use the Home button for invoking the breadcrumb link, but with Activator, you can use one of the many available Activator gestures to do so. That said, most users will prefer the tweak’s stock Home button assignment. This means that, right after install, you can start enjoying Homemade Bread. Homemade Bread is a free tweak available for download from the BigBoss repo. It’s a great idea, especially for devices with screens larger than the one found on the iPhone 6s.